Kondwani and Evet Kwerani epitomise what it means to be good and faithful servants of Christ whatever our culture. They live in a small rough brick house in rural Choda, south east of Blantyre, with their three children Hope, Paul, and Kondwani jr.
Kondwani was born in the country and, even with a time studying in the relative comfort of Blantyre, he says he is more able to cope with being back in the simple rural life than his wife who was born in the city. I say “simple life”, but in an area where the church members are essentially struggling to survive – and although they would never say so themselves – it would be more accurate to talk about a life of material “survival”. 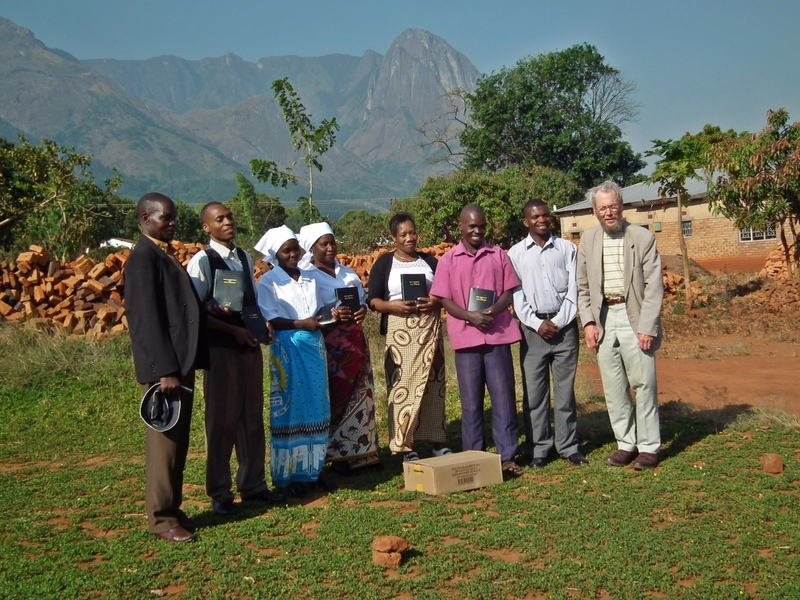 A change of plan meant that Ruth and I had the opportunity to travel with Michael Priestley and his ZM driver Anthony, to visit five ZEC churches in the Mulanje area east of Blantyre. Michael is the sort of older Christian who is a challenging example to us all. 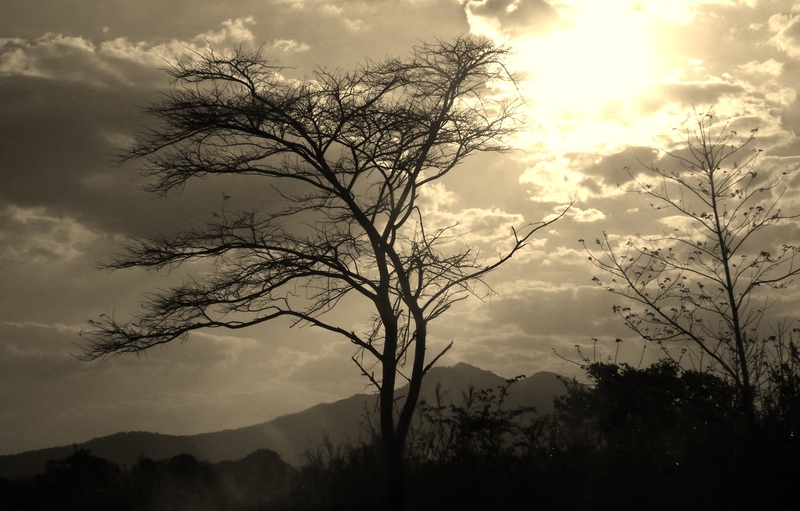 He must be well into his seventies and he has been visiting Malawi from England for 23 years. Initially he came with his wife Joy, they fell in love with the people and the place, and even after her death eight years ago Michael has been coming back regularly to buy and distribute bibles in the local Chichewa language using money gifted by Christians in the UK.